Work included upgrades to the water and wastewater treatment systems for the Crossfield Tourist Information Centre. 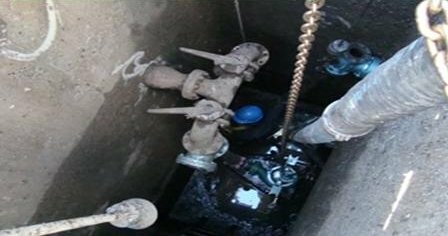 Upgrades to the water system included the addition of two groundwater wells and a 25 m3 raw water reservoir. Upgrades to the wastewater system included the installation of a lift station and a MicroFAST 9.0 treatment system and four septic fields with the capacity to treat 25 m3 / day. 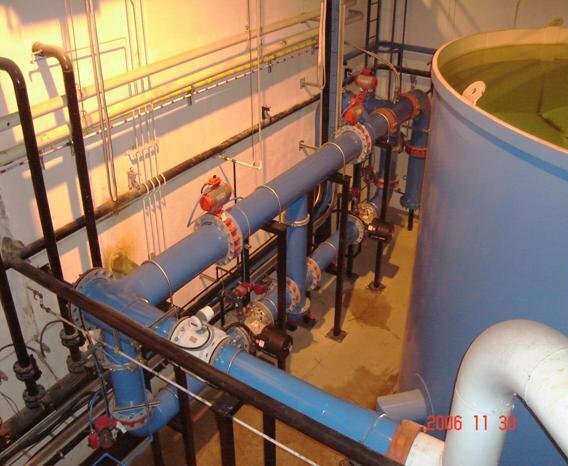 A PLC control system replaced the former control system for both water and wastewater systems. The project involved the design of a water treatment plant using membrane technology and a UV disinfection system, 118 km of PVC / HDPE distribution pipe (200 to 500mm in diameter) and with 3500 and 3000 m3 buried concrete reservoirs. The project will service the Kananaskis Village, Nakiska Recreation Area, Kananaskis Golf Course and Mount Kidd RV Park, located with Kananaskis Country, Alberta. Work involved the installation of an Ultra-Filtration Membrane Water Treatment Plant with a capacity of 54 m3/day and installation of a 60 m3 underground concrete water storage tank. 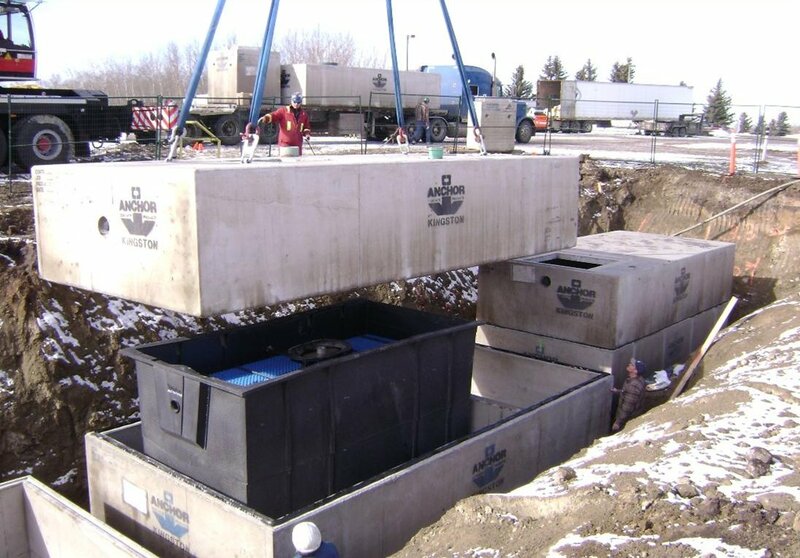 Work involved installation of two 9m deep precast concrete lift stations, installation of a generator building, all associated metering and piping, and all electrical equipment and connections. The Southlands Sewage Lift Station is the major collection point for much of the new development in the south extremities of the City of Medicine Hat. Ultimately the lift station will serve a population of about 67,000 people. The lift station was designed to allow for growth requiring two pumps at start-up and four pumps at full development. The station consists of a wet well with submersible pumps, back-up power generator, and an automated control system connected to the City’s infrastructure SCADA system. The station discharges into the Southlands forcemains for transmission to the wastewater treatment plant. Work included installation of UV reactors and related equipment in the existing H.K.R.W.C. Water Treatment Plant. 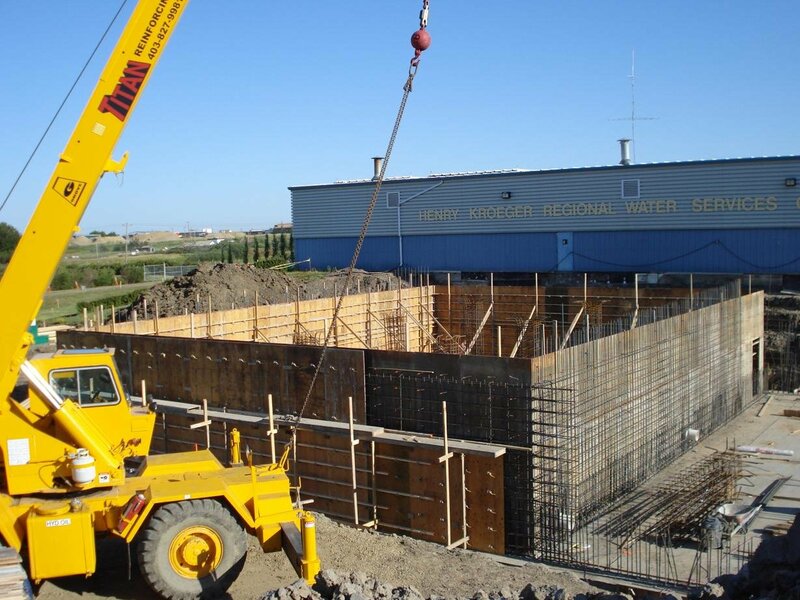 Work included upgrades to increase the capacity of an existing potable water reservoir and construction of a new pump house and truckfill station. Upgrades involved conversion of existing pump house into generator building housing, new generator, construction of a 735 m3 concrete potable reservoir with pile foundations and installation of a prefabricated building above the new reservoir housing distribution (45hp total) and fire pumps (50hp), MCC, SCADA system and truckfill station. 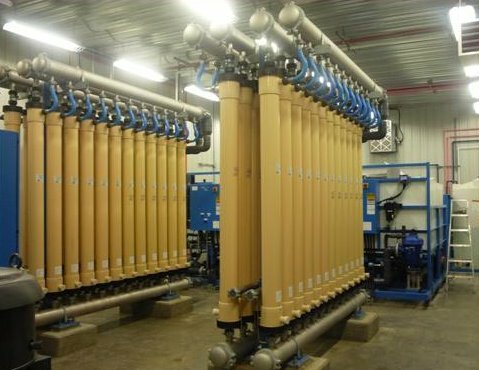 The County of Newell, Water Treatment consists of a state-of-the-art membrane filtration plant consisting of rapid mix, flocculation, dissolved air flotation clarification and membrane filtration system. The plant also includes pH adjustment utilizing CO² gas injection, and taste and odour control utilizing Powder Activated Carbon. 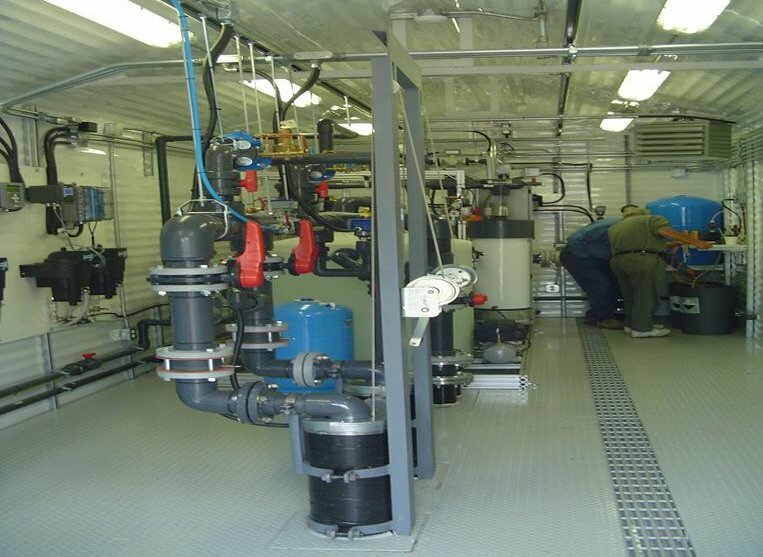 Work involved the construction of a new water treatment plant for the Brocket town site and surrounding rural users. 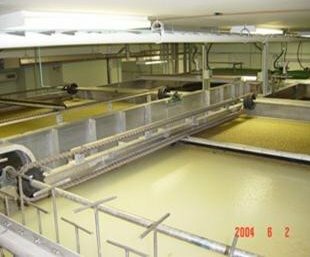 Processes included: rapid mix, flocculation, coagulation, rapid gravity sand filtration and disinfection. Project also included the addition of a baffled CT reservoir and a complete SCADA system. The project included the replacement of two high pressure (350 psig) raw water vertical turbine pumps 75 and 150 HP. The project also included upgrades to piping, power supply and MCC. 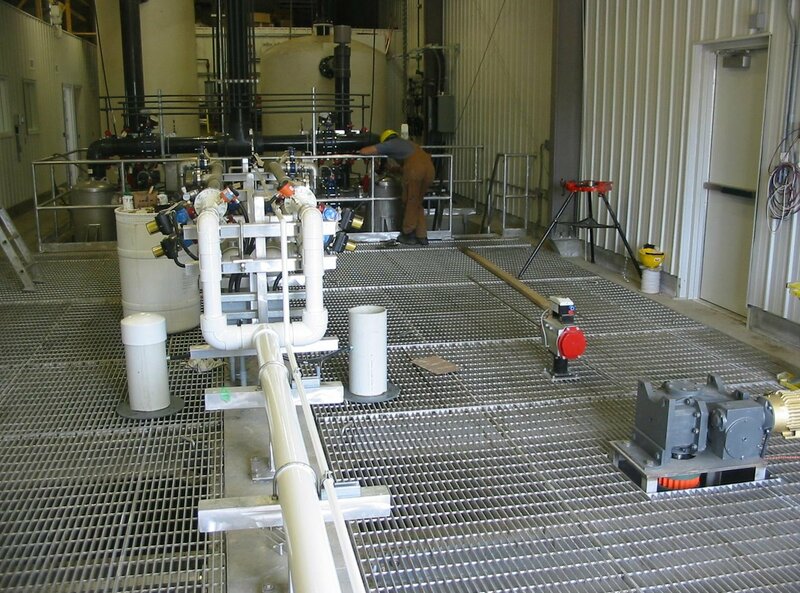 Work involved upgrades to the water treatment plant from a conventional clarifier to a dissolved air flotation clarifier, which effectively doubled the plant capacity from 3.3 ML/d to 6.6 ML/d. The upgrade was performed within the footprint of the original plant. The two existing aluminum trains were modified to double both the flocculation and filter areas. A SCADA System replaced the old control system. The project involved the extension of the existing building, the addition of two new Dissolved Air Flotation (DAF) treatment units (500 Igpm each), the addition of UV disinfection systems, new distribution pumps (250 hp) and a 2250 m3 potable water concrete reservoir (buried). The project also included upgrades to the power supply and addition of a new (450 kW) standby generator, MCC. The upgrades will allow the WTP to produce up to 13 MLD. 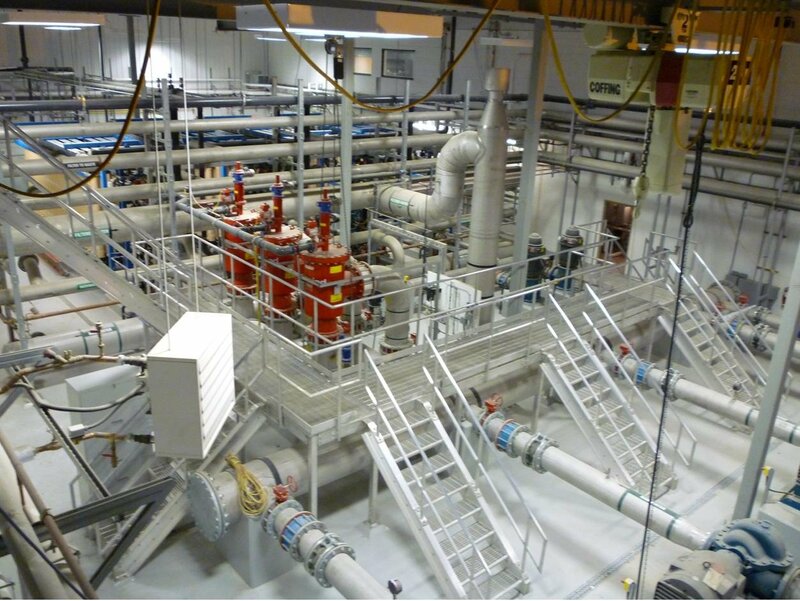 The project involved the extension of the existing building, the addition of two new Dissolved Air Flotation (DAF) treatment units (500 Ipgm each), the addition of UV disinfection systems and new distribution pumps. 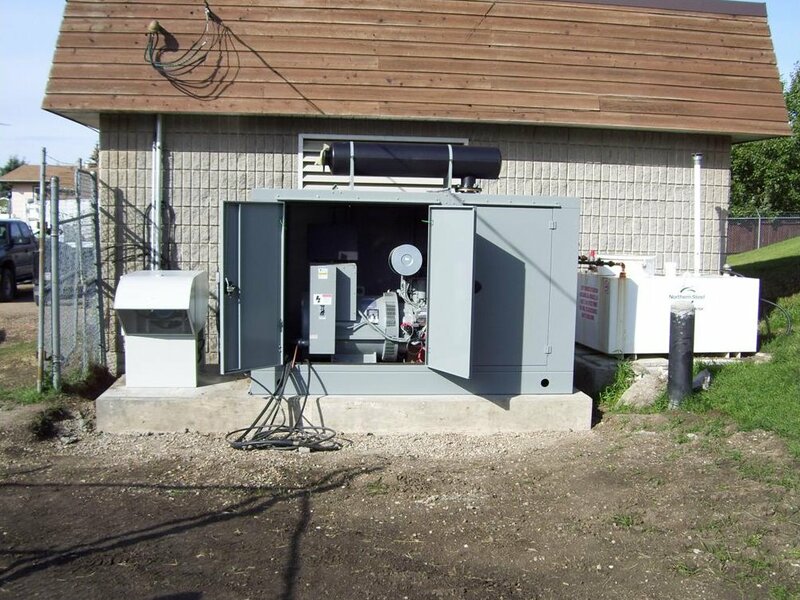 The project also included upgrades to the power supply and addition of a new (450 KW) standby generator and MCC. The upgrades will allow the WTP to produce up to 13,000 m3/d (2000 Ipgm). The project included the expansion of two existing clearwells to provide additional contact time and storage. The H.K.R.W.C. 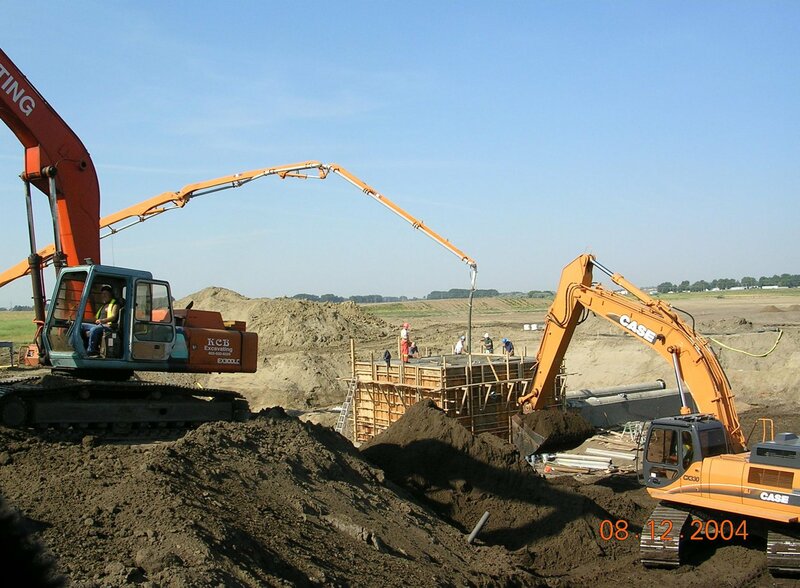 Clearwell Expansion consisted of a 2,300 m3 buried concrete reservoir that services the entire H.K.R.W.C. distribution system. The Craigmyle Clearwell Expansion is a 225 m3 semi-buried concrete reservoir that services the Village of Craigmyle. The project included the expansion of two existing clearwells to provide additional contact time and storage. 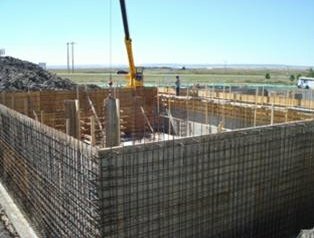 The HKRWC Clearwell expansion consisted of a 2300 m3 buried concrete reservoir that services the entire HKRWC distribution system. 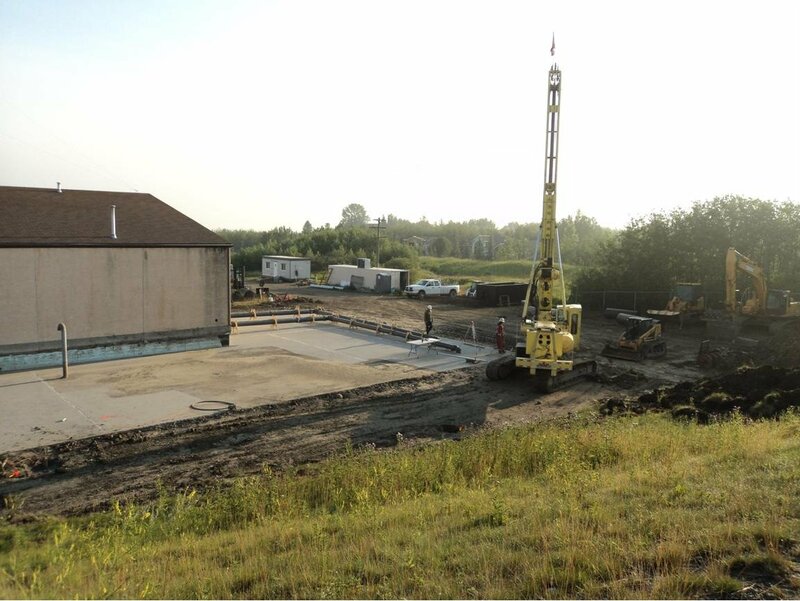 The Craigmyle Clearwell expansion is a 225 m3 semi-buried concrete reservoir that services the Village of Craigmyle. Work involved the installation of a 910 m3 underground concrete treated water reservoir and concrete mechanical building. The work also included the installation of approximately 3.5 km HDPE water pipeline between 150 mm and 200 mm diameter. 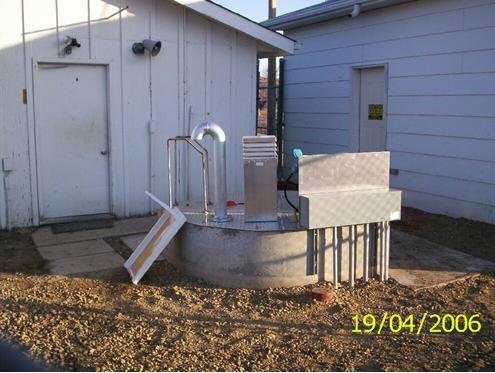 A pressure reducing station and a reservoir control vault was also installed. 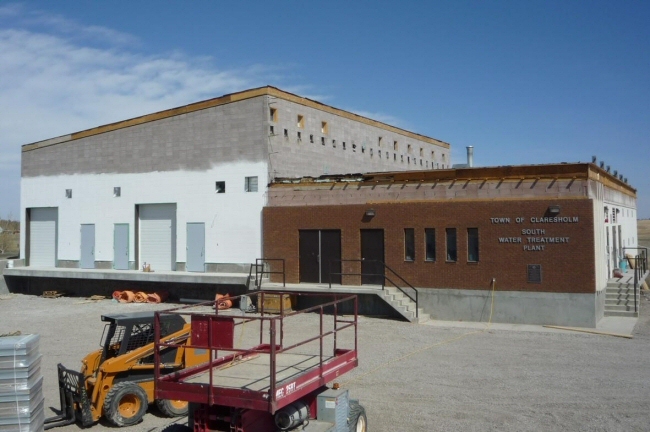 Work Included upgrades to increase the capacity of an existing Water Treatment Plant and the construction of a Truckfill Station. 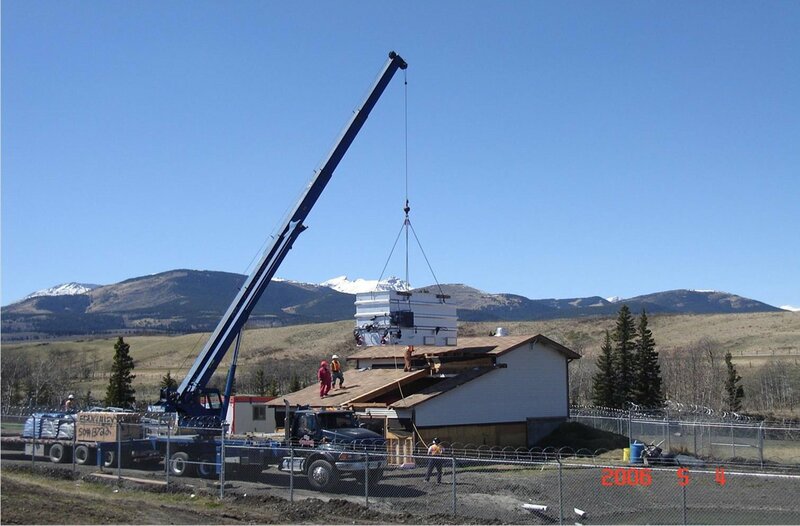 The Water Treatment Plant upgrades included installation of a 10.6 L/s capacity upflow clarifier water treatment unit with dual filter system, replacement of transfer pumps, installation of a SCADA system, and extension to the wood frame building. Work included design of the raw water supply intake, pump station, and pipeline, construction of a 1,325 m3 underground concrete potable water reservoir, construction of the water treatment plant with pre-engineered steel building, including distribution pumping system, and all mechanical and electrical components. The water treatment plant consists of the following processes: rapid mixing, two stage tapered flocculation, dissolved air flotation clarification, dual media gravity filtration, and U.V. disinfection. The capacity of the water treatment plant is 2.62 ML/d. 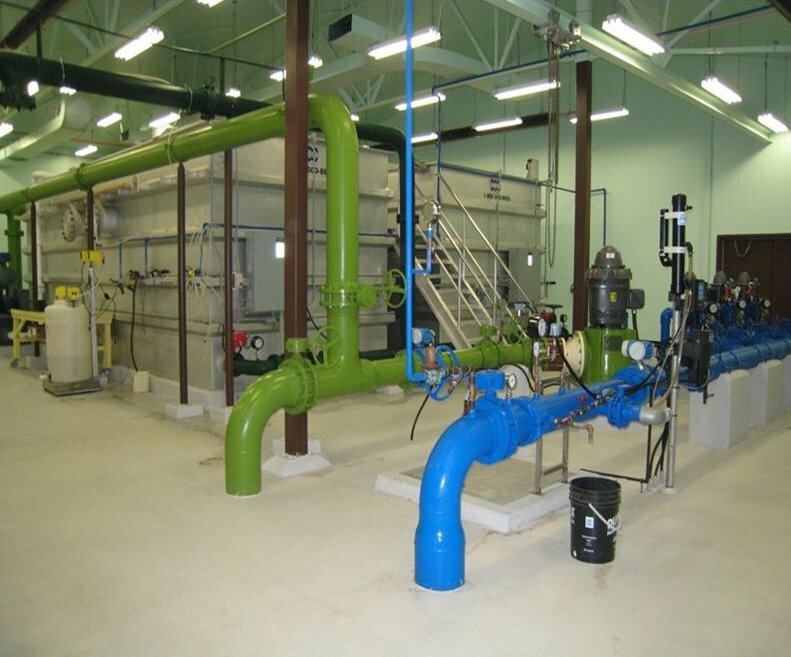 Work involved construction of a new water treatment plant facility complete with membrane filtration, a new CT reservoir and chemical feed systems. Raw water inlet and pumping system was also improved and the old treatment plant was converted into a distribution pump station. The project included design and construction of a reservoir & pump station for the Town. The project consisted of a 6,500 m3 concrete treated water storage reservoir, 30 hp and two 65 hp distribution pumps, all variable frequency drive units and pump station, and all necessary valving. 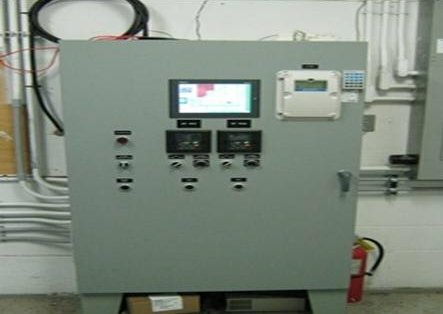 The distribution plant pump station utilizes a SCADA System. 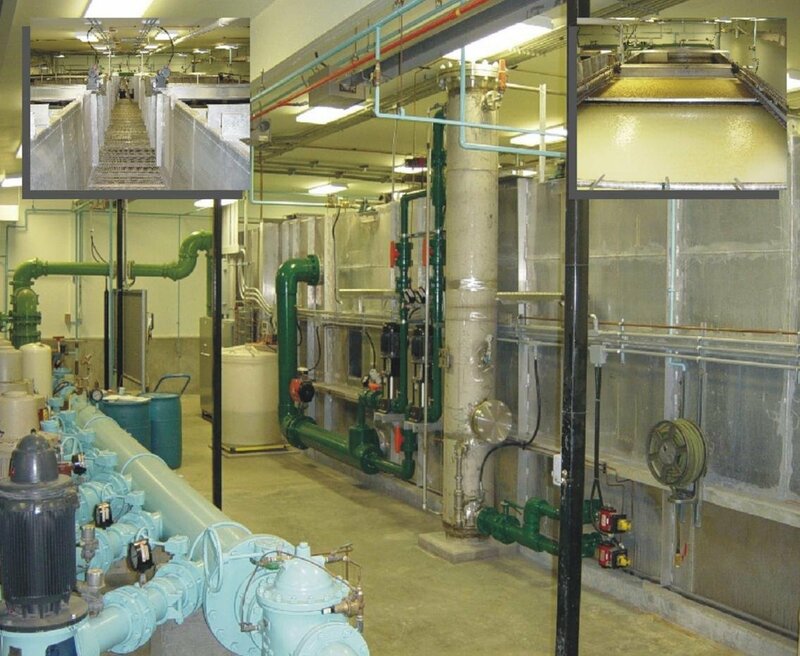 The Town of Claresholm, Water Treatment consists of a state of the art membrane filtration plant consisting of rapid mix, flocculation, dissolved air flotation clarification and membrane filtration system. The plant also includes pH adjustment utilizing CO2 gas injection, and taste and odour control utilizing Powdered Activated Carbon. Lift station is 3.0m diameter concrete wet well with design flow of 50 l/s (650 igpm). The lift station electrical controls and back-up generator were incorporated into the basement of the historical CN Station building which was relocated to a site beside the lift station to become the Town’s new tourist information center. 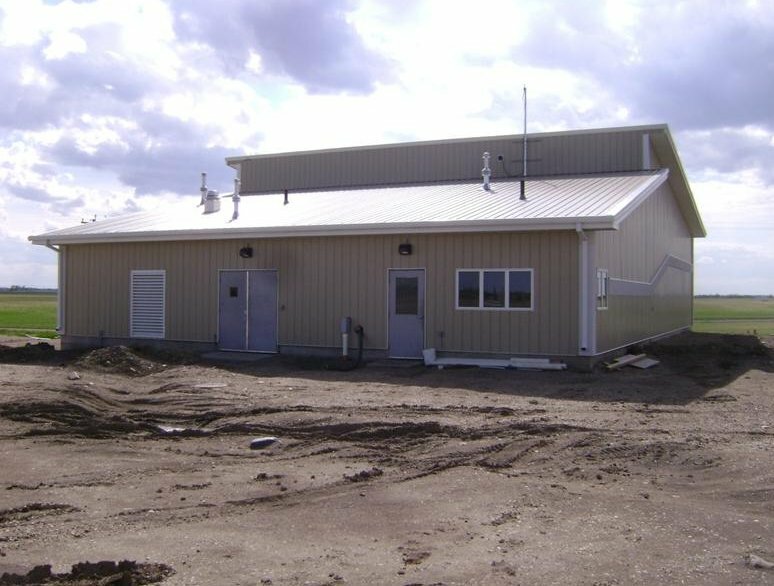 The project included the design and construction of upgrades to the Trochu potable water pump station. The upgrades included new pumps and piping, upgraded instrumentation, a standby generator set, and a complete new PLC based control system including SCADA. The project involved upgrades to the existing sanitary lift station. The work involved an assessment of the current lift station condition (mechanical and electrical components) and upgrades. The lift station is in operation at all times. The Town of Turner Valley’s water treatment plant was built in 1998 and consists of two direct filtration trains, which treat water from the Town’s water wells and raw water reservoir. 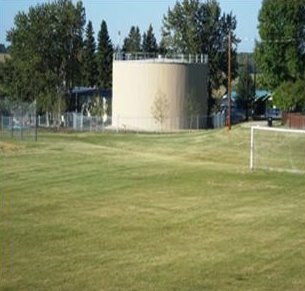 The project included renewal of the Alberta Environment Waterworks Approval. The Vauxhall and District Regional Water Services Commission Regional Water Treatment Plant is a 5.8 MLD water treatment facility. The plant incorporates pre-oxidation with potassium permanganate, enhanced coagulation utilizing CO2 gas injection for pH adjustment, taste and odour control utilizing Powder Activated Carbon, Dissolved Air Flotation (DAF) clarification, and a membrane microfiltration system. Chlorine gas is used for primary disinfection. 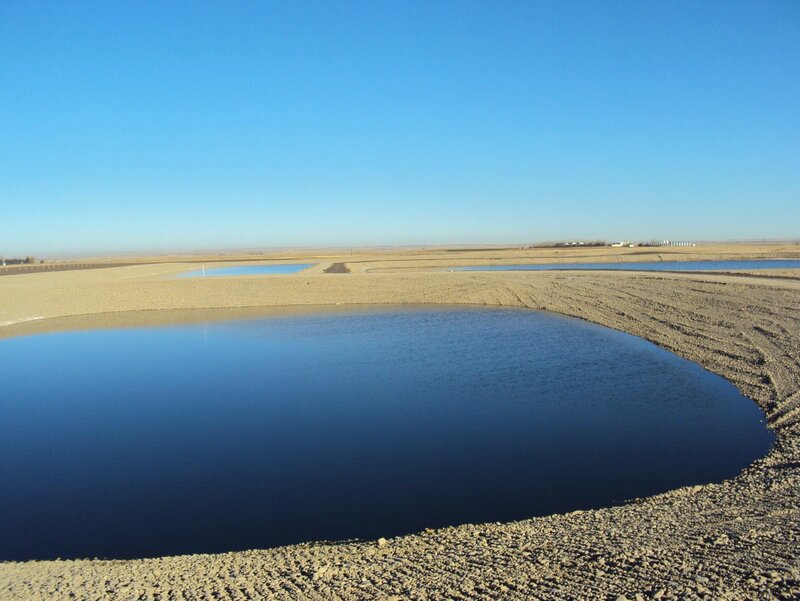 Residual produced from the treatment process are diverted to residuals handling ponds and are treated on site before being discharged. 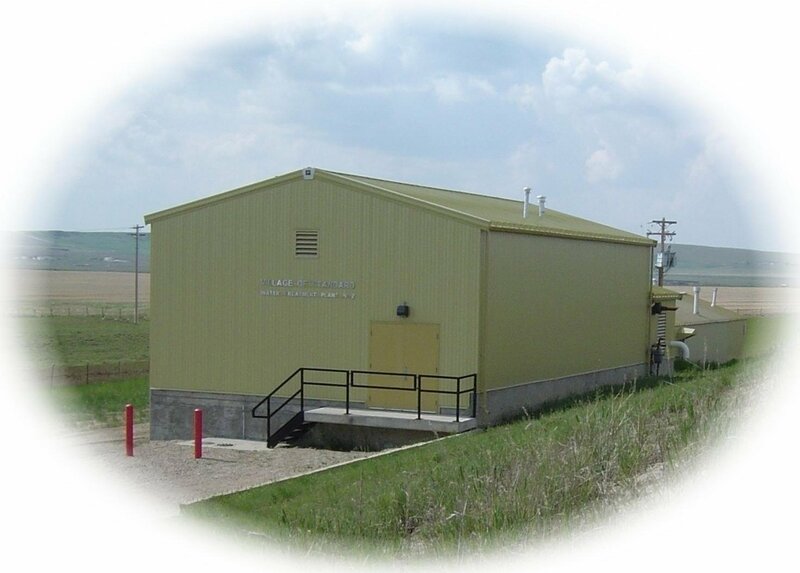 The facility provides potable water to the Hamlets of Enchant and Hays, as well as resident as the MD of Taber. Work included: Design and construction of a 1,240 m3 bolted steel treated water storage reservoir; mechanical and electrical upgrades to the pump station and upgrades to the SCADA system. 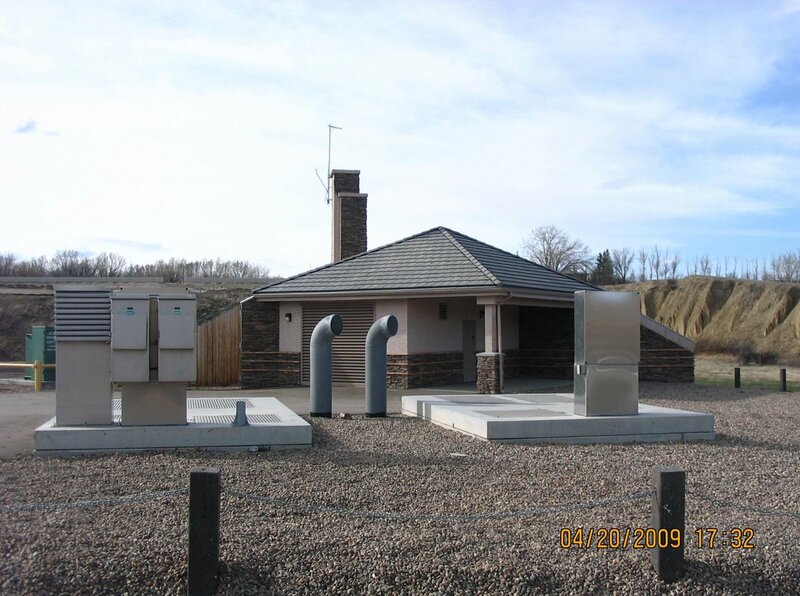 The project consisted of upgrades to the electrical control system of the Delia Water Pump Station. Control upgrades included replacing the existing controls to a PLC system and installation of a radio link for remote access. A TVSS and UPS were also installed. As part of the “Water for Life” strategy, a regional treated water pipeline was constructed from the Village of Nobleford to the Village of Barons. 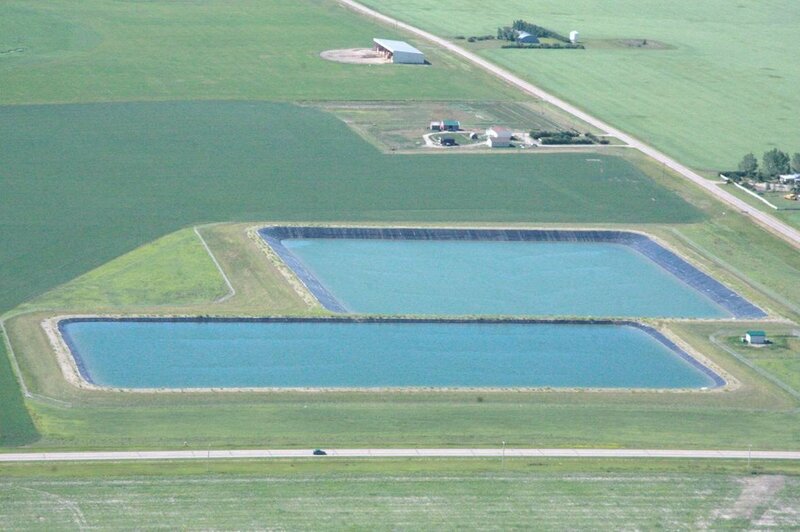 As a result, an additional 220,000 cubic meters of raw water storage was constructed to accommodate future growth for both Nobleford and Barons. Due to sandy soil conditions, a 60 mil HDPE liner was used to ensure no leakage and maximize water use for residents of both villages. 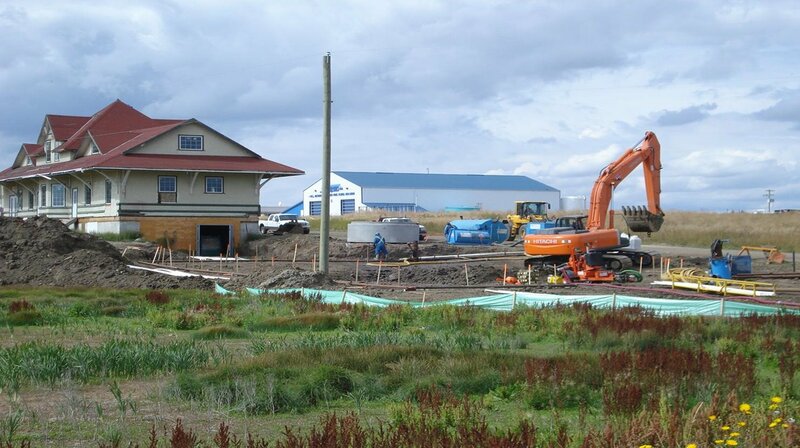 Work included upgrades to the raw water pump-house canal transfer pump house. 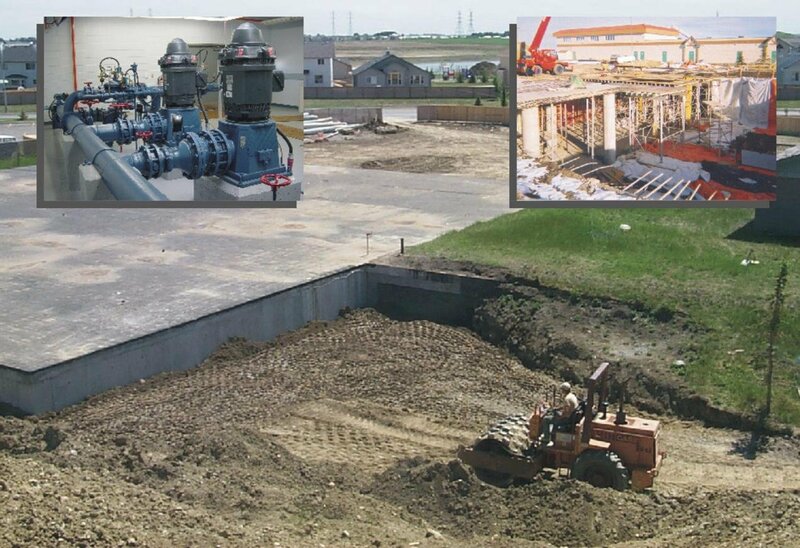 The work also included upgrades to the existing treatment plant consisting of pump upgrades and demolition of old equipment. Construction of new water treatment plant with pre-engineered steel building, concrete storage reservoir, and all mechanical and electrical instrumentation was also completed. Work involved the addition of a 670 m3 underground concrete potable water reservoir cell onto the existing 255 m3 cell. 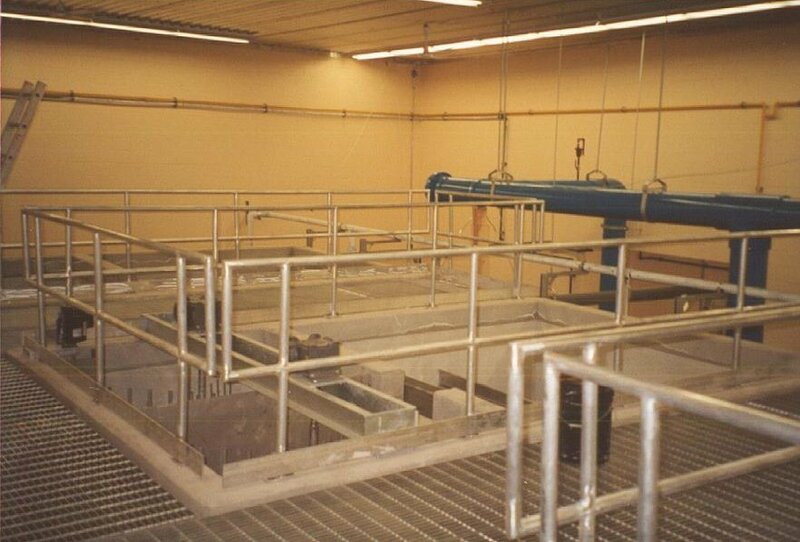 The water treatment plant, which consisted of direct filtration, was replaced with a new treatment system consisting of the following processes, mechanical; rapid mixing; two stage tapered flocculation; dissolved air flotation clarification; dual media gravity filtration and UV disinfection. The capacity of the new water treatment plant is 1.66 ML/d. 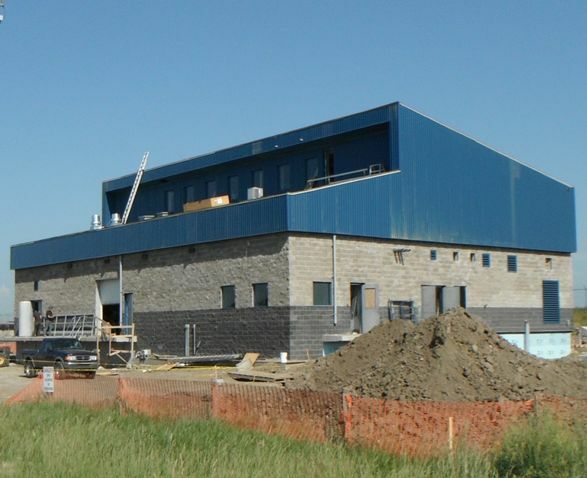 A SCADA system replaced the former control system and a new building was constructed to house the new water treatment plant.